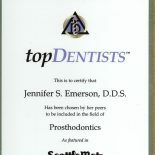 THE QUALITY OF DENTISTRY AND RESULTING DENTAL HEALTH ARE YOUR CHOICE! 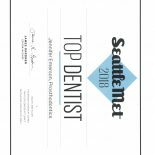 The North Seattle Restorative and Preventative Dentistry office lead by Dr. Jennifer Emerson and her team are experienced using the finest dental resources available. Materials and other resources used by our office stand-up in the long term because of their high quality, the up-dated techniques used to make them, and the skill of Dr. Emerson and her team in preparing and performing treatments for patients. We understand the hardship patients face with regards to dental insurance as related to your procedural covered benefits. In some cases you are forced to choose a dental plan with specific coverage coding, in other cases you can opt out. Many insurance plans only partially cover the higher quality dental materials, office equipment, or lab costs; but this office is known for using materials which stand up longer and do not deteriorate in the long-term. 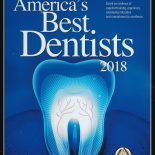 We know that the better materials and methods of higher quality dentistry may cost more initially, but experience has shown these are well worth the slightly higher fees in long-term patient satisfaction concerning the many resulting aspects of good dental health. Better and more satisfying dentistry is the long-term choice we prefer to offer patients (along with a warranty). However, we will provide you a choice in the quality and longevity of your dental health care procedures. 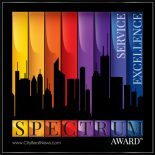 Our applications for participation in Premera and Regence are pending. Please review your personal dental care options.